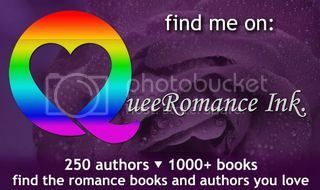 A big welcome to Mia Kerick as part of her release blitz with Embrace the Rainbow Book Promotions for The Weekend Bucket List. This entry was posted in embrace the rainbow book promotions, release blitz, Uncategorized. Bookmark the permalink. On my bucket list is a trip to Egypt. I would also like to visit France. The top thing on my bucket list is a cruise to Australia. I have always wanted to go there and take a cruise, so to combine them would be the best! The top thing on my bucket list is to take a vacation to Ireland. I want to travel a lot more – in general.